Wall mirror. 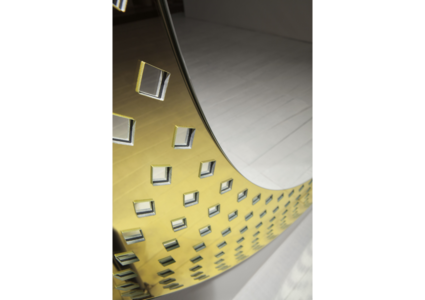 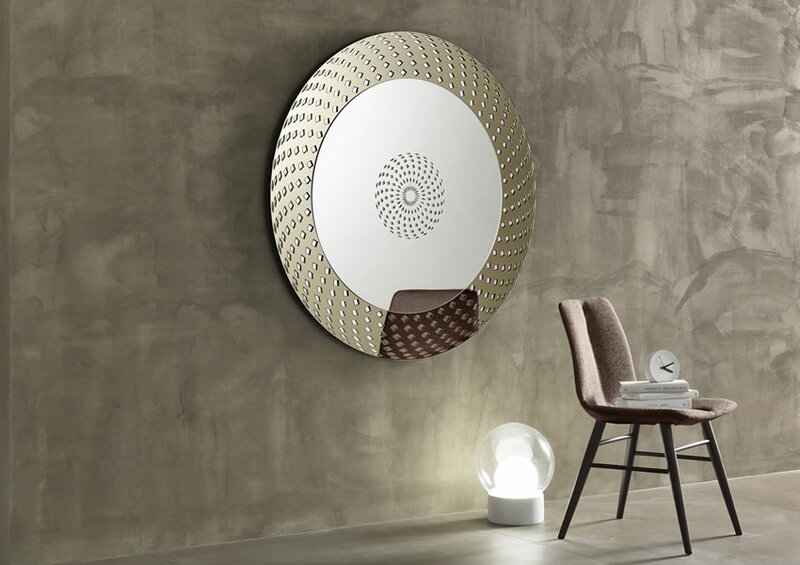 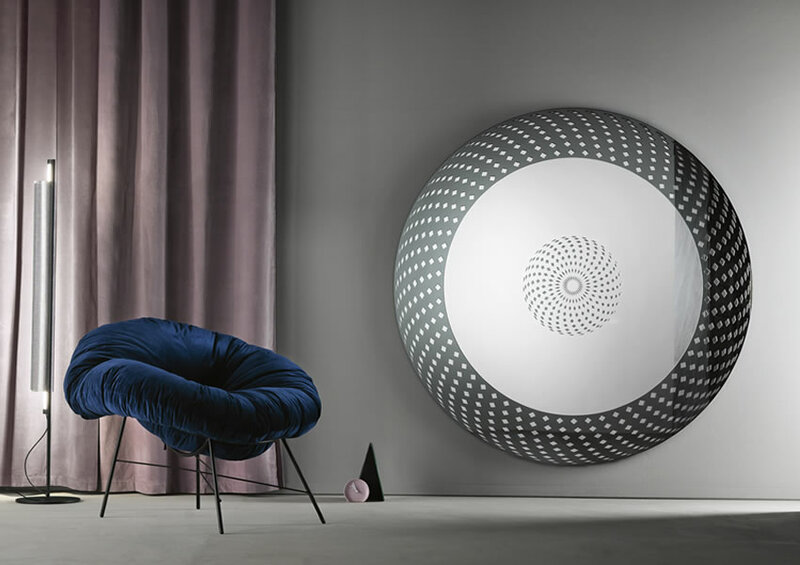 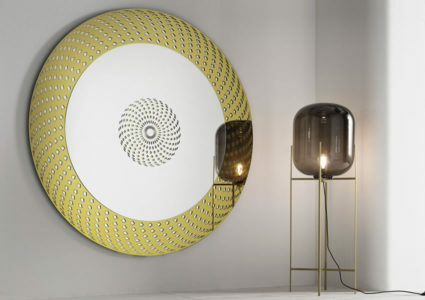 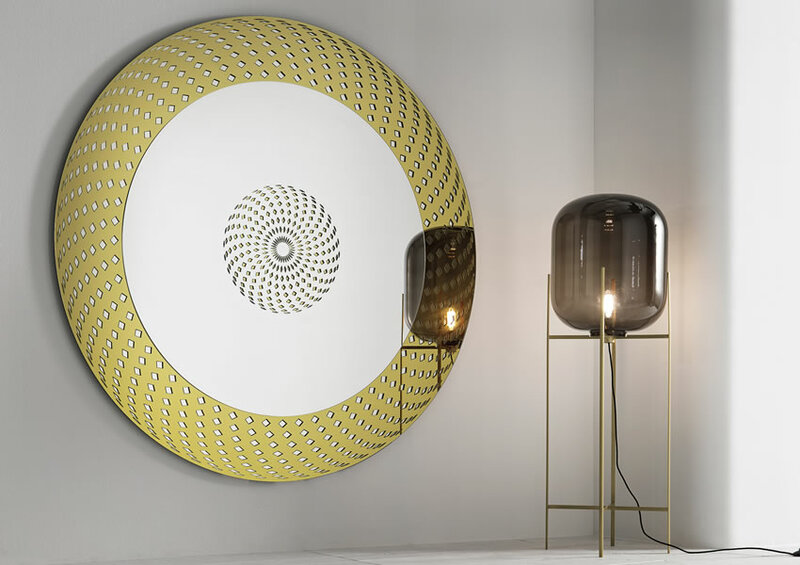 The optical illusion created by an intricate geometrical design gives shape and consistency to this mirror. 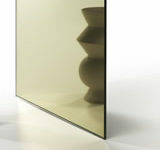 The small rhombuses crowning the frame and the centre remind of set stones that embellish and donate brightness. The artistic working of the various layers of superimposed mirrors is made through water cutting generating a rough and matt border, in some cases contaminated by irregular splinters. 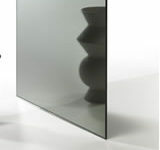 City Life is available in 2 different dimensions and 3 mirror finishes.